According to a Reuters article earlier today, Sharp have nearly halted all production of the iPad’s 9.7 inch Retina displays, which is apparently due to a complete slowdown on the production line according to various anonymous sources. 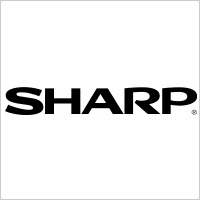 Sharp’s iPad screen production line at its Kameyama plant in central Japan has fallen to the minimal level to keep the line running this month after a gradual slowdown began at the end of 2012 as Apple manages its inventory, the industry sources with knowledge of Sharp’s production plans told Reuters. The reasoning behind the slowdown remains a mystery, as it could possibly be attributed to increased sale demand for the iPad Mini, the decline in iPad demand, or the natural slowdown as Apple prepare for a new product. It is also possible that it has come from the supplier side, with Sharp slowing down production in favour of other companies higher demand during the holiday season, or simply implementing some new stock control measures. The sources didn’t say exactly why production had nearly halted. Among the possibilities are a seasonal drop in demand, a switch to another supplier, a shift in the balance of sales to the mini iPad, or an update in the design of the product. Samsung and LG confirmed there were no significant production cuts are their retrospective plants, although a seasonal dip is common apparently. 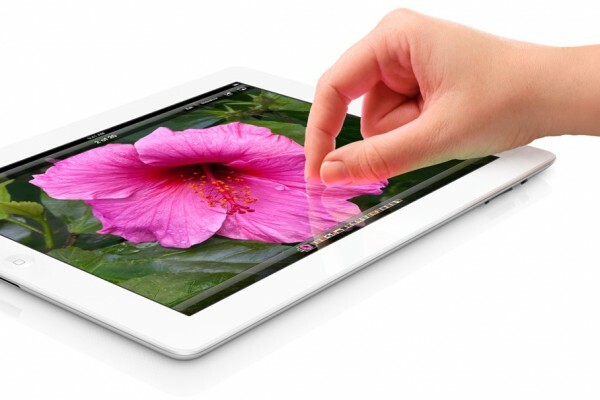 What must be considered, however, is that Apple is no longer alone in the market, with Asus, Samsung, Google, all making tablets that require screens which comes from these plants so competition is increasing. The backend processes for these companies, not to mention the technologies themselves, are continually being refined so this slowdown, I don’t think, represents the whole story. It is possible that Apple ramped up production for the holidays and have now slowed it again to use up remaining stock in time for the new iPad.